We market your business and provide the platform and process that every company needs to get customers. 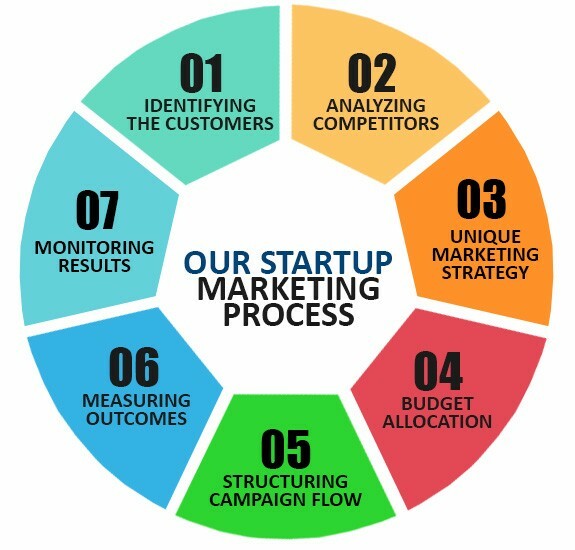 Our marketing services for startups are specially designed to provide maximum exposure in lowest of budgets. Experts at DCI create compelling marketing and content strategies, helping startups reach their target audiences in the most effective way. Working on a holistic strategy, we start from defining the marketing objectives, finding appropriate keywords and selecting the right media platforms to ensure a successful digital marketing campaign. Leveraging our unique content creation expertise, we work with startups to craft various communication tools including setting up a blog, writing winning press releases and magazine articles, and optimize these across several platforms to ensure high brand visibility and increased user engagement.